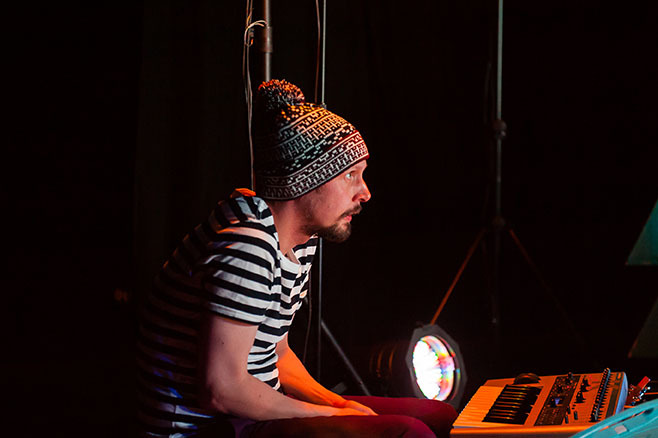 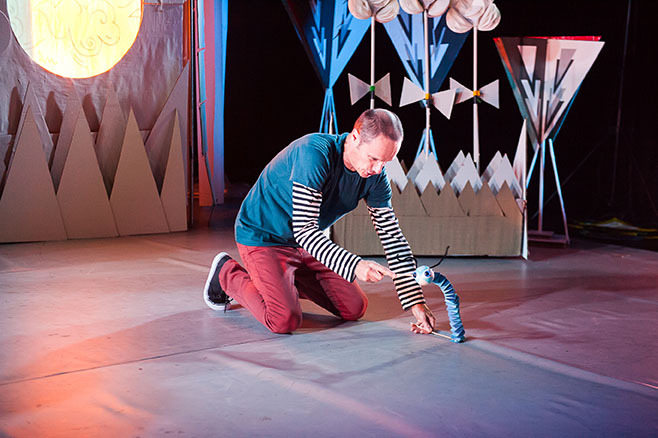 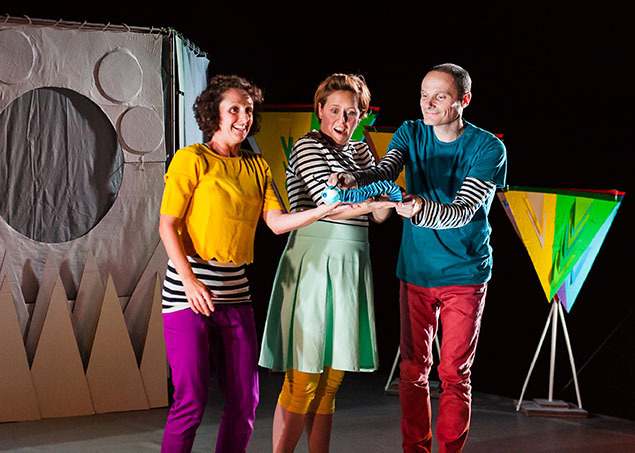 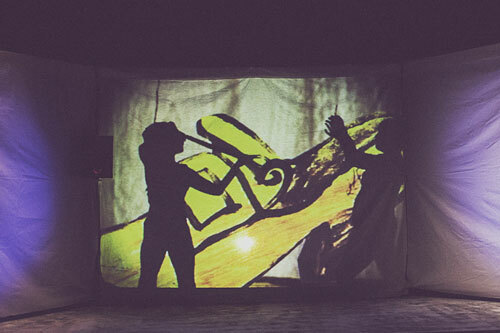 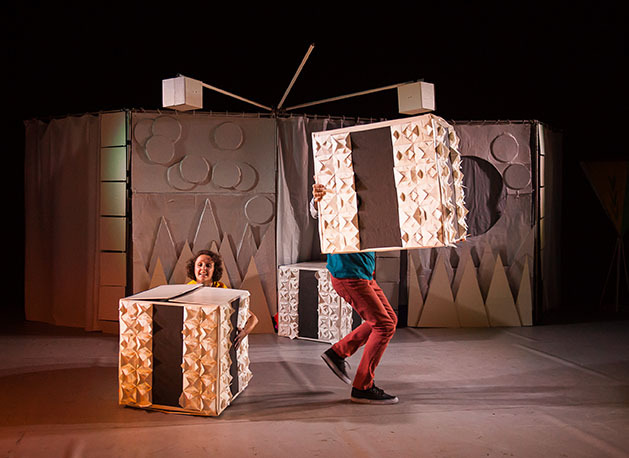 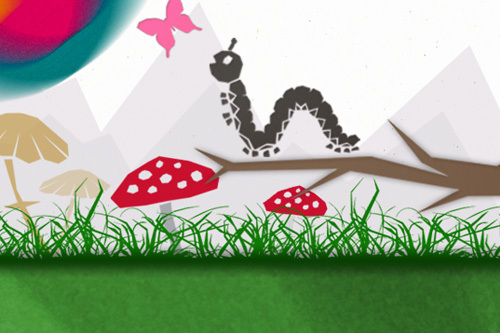 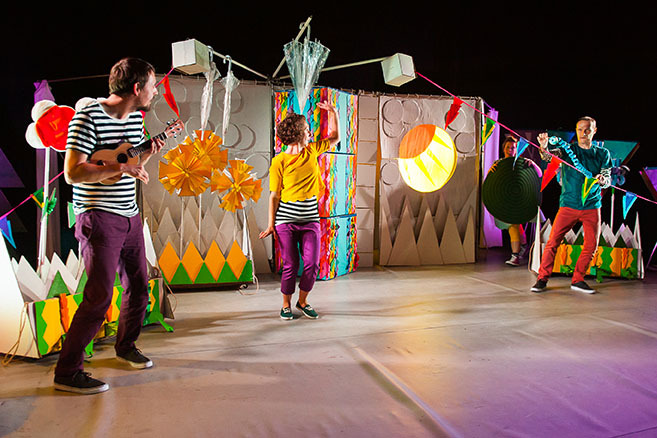 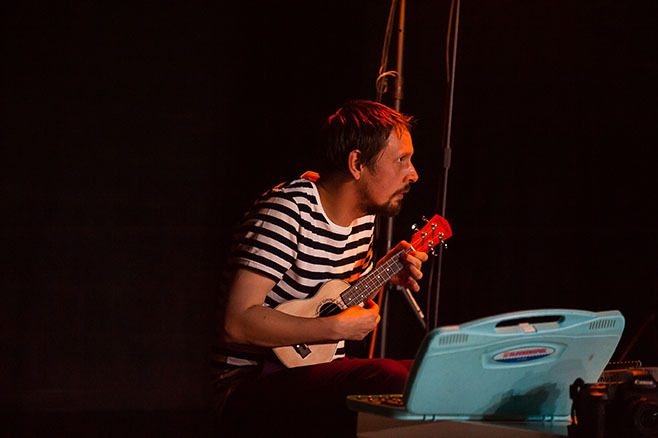 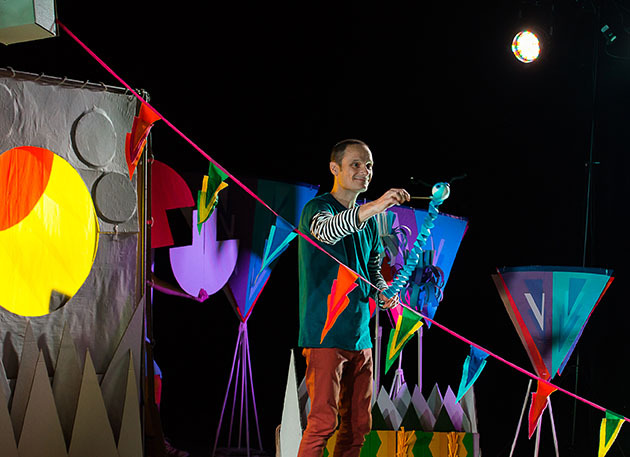 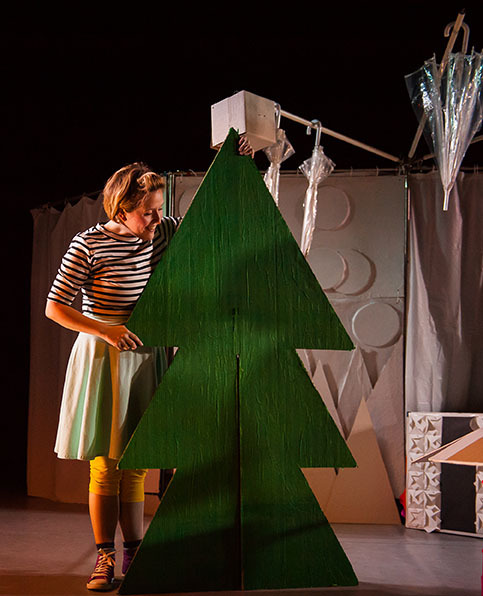 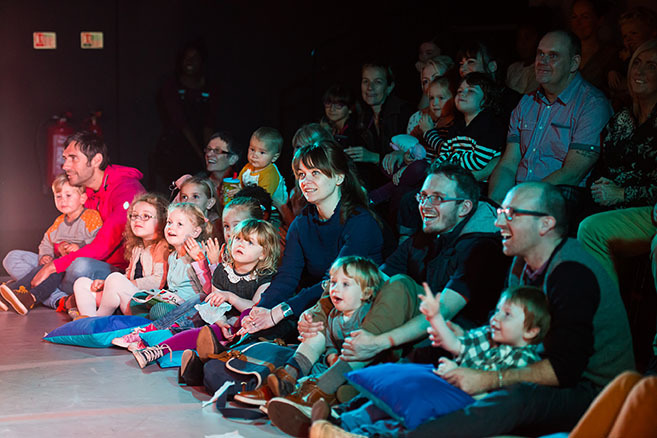 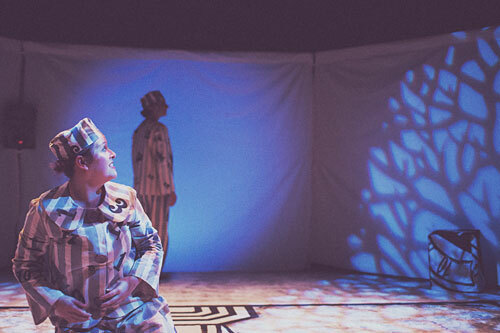 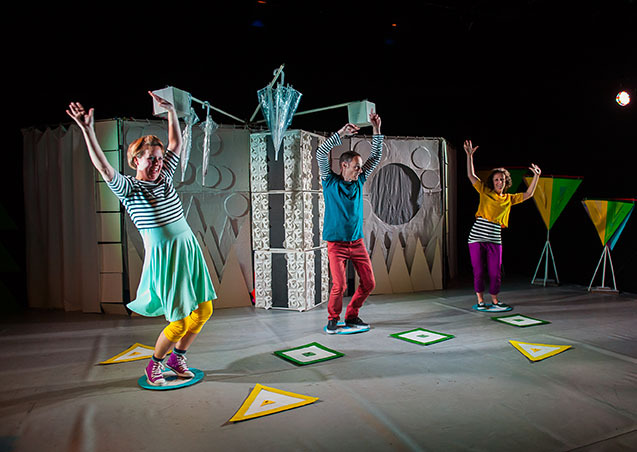 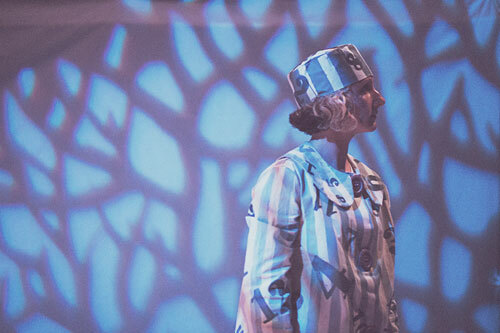 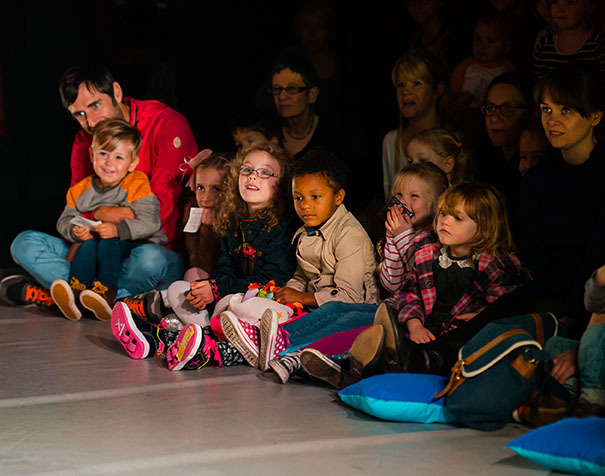 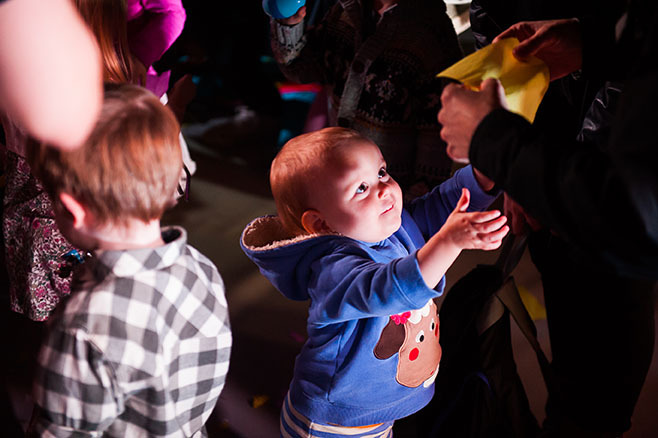 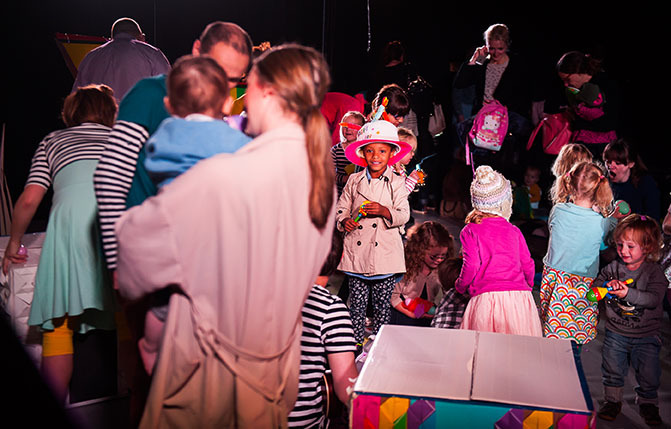 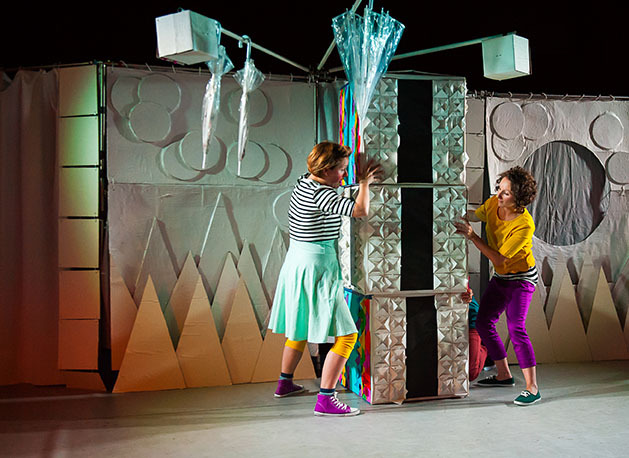 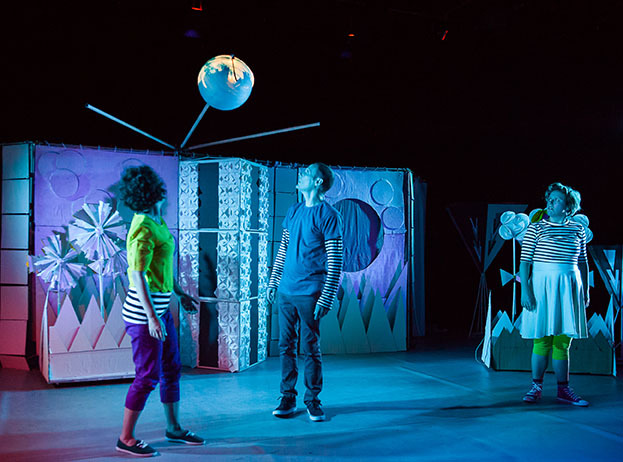 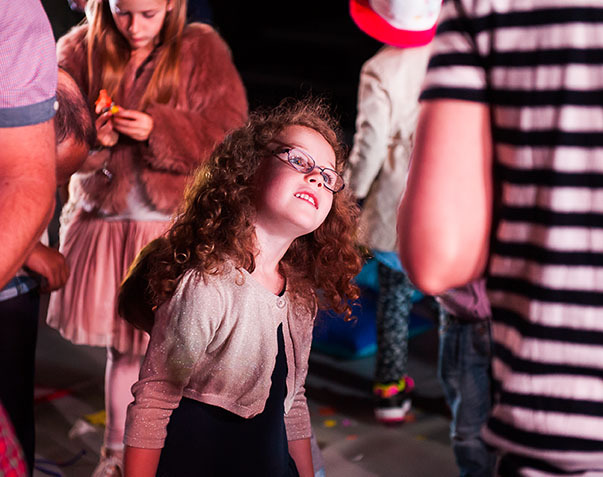 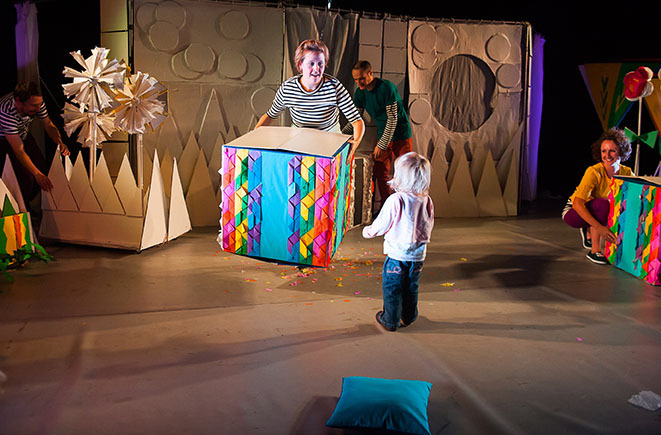 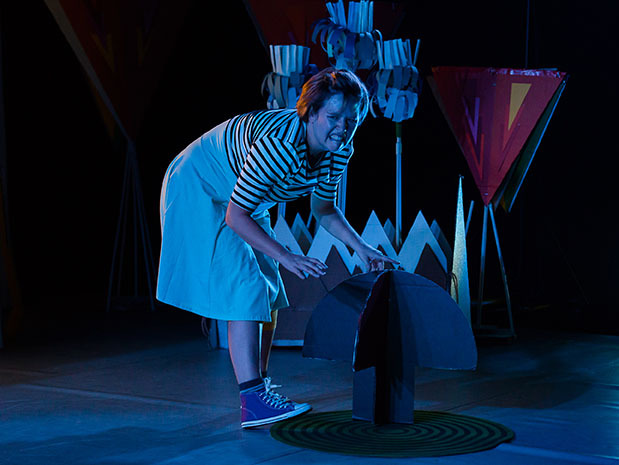 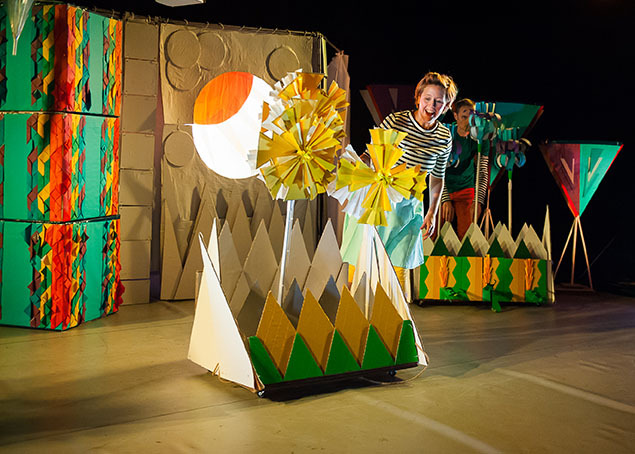 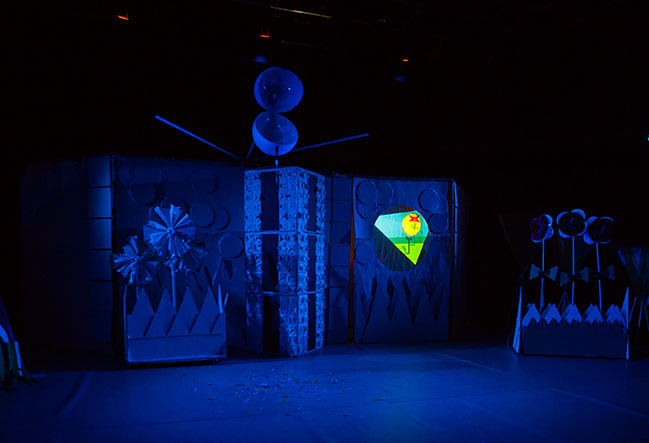 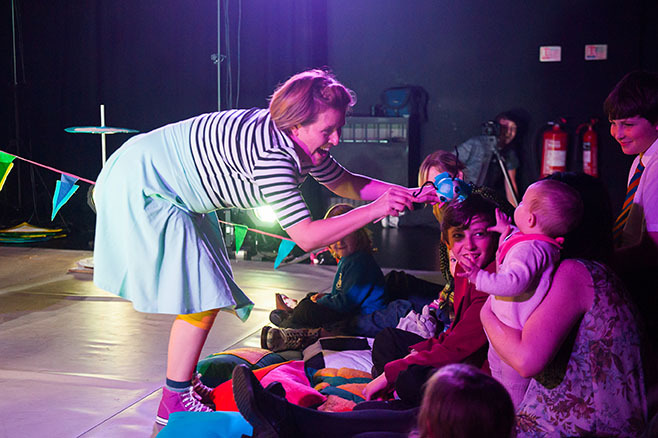 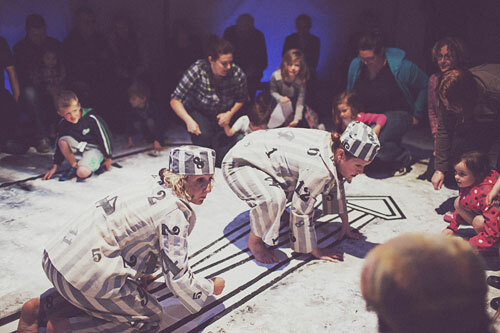 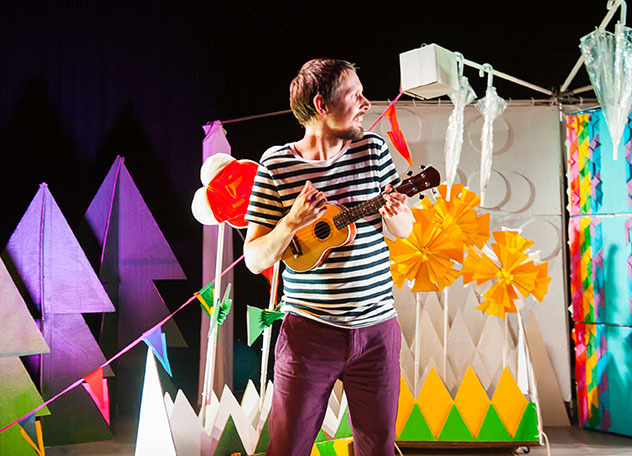 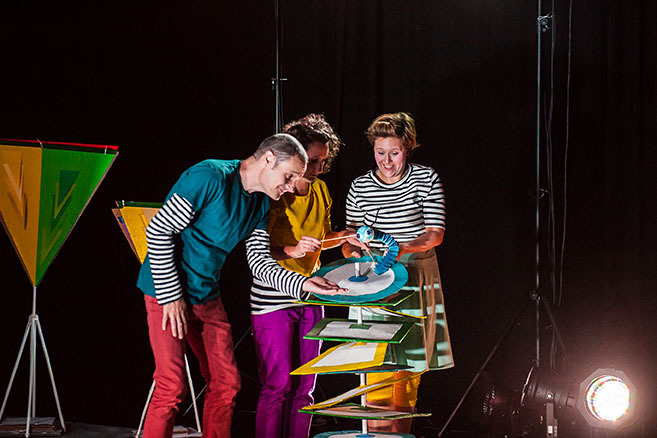 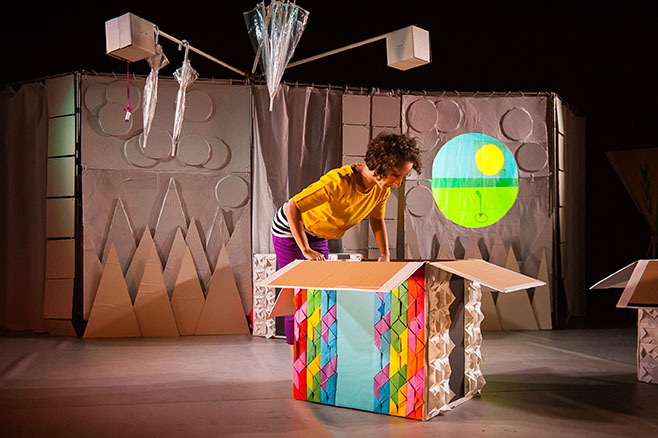 Travelled Companions specialise in creating original, imaginative and engaging theatre for young audiences. 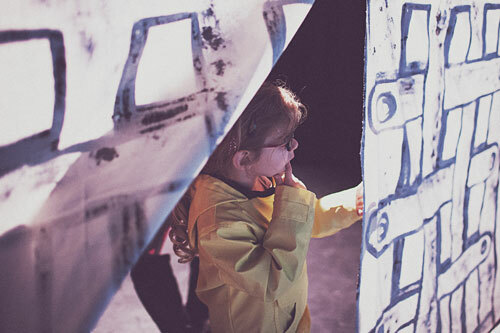 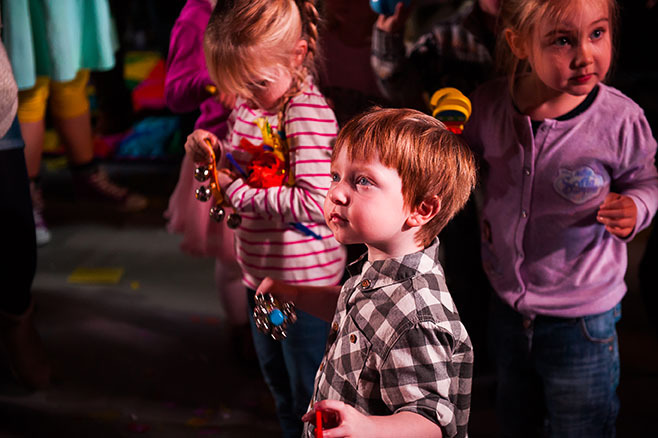 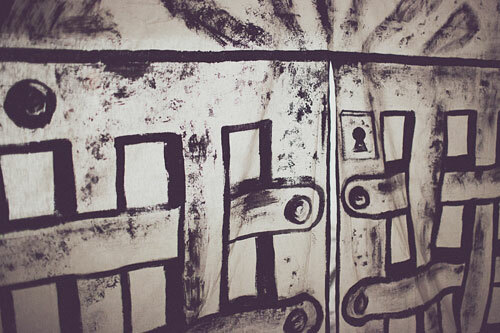 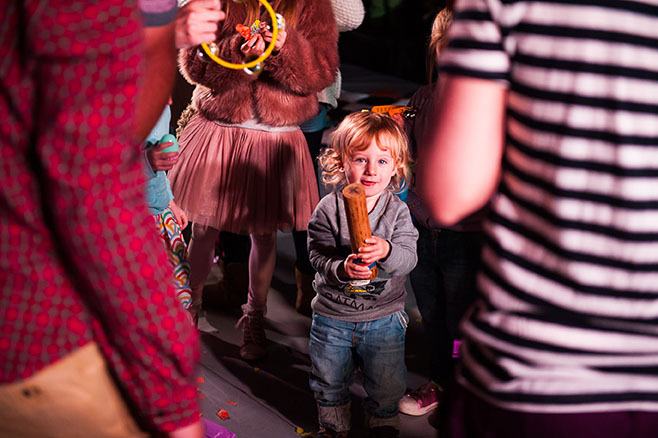 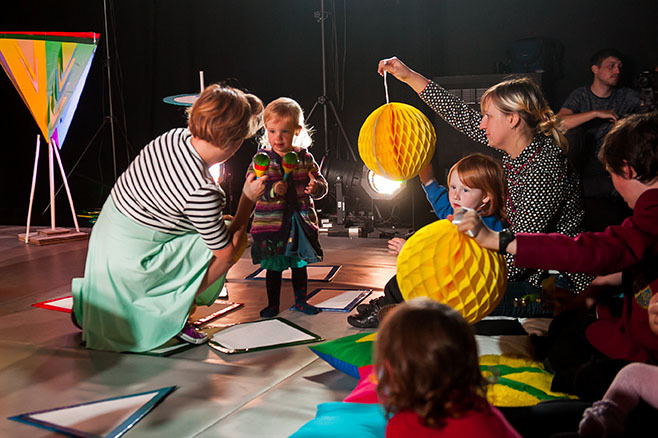 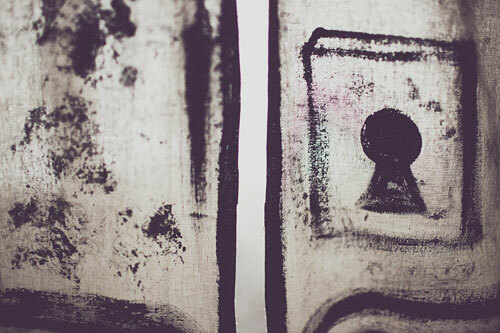 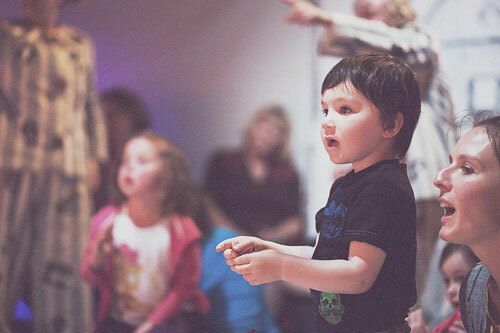 Using music, movement, storytelling and media, we create stimulating theatrical environments for children to explore. 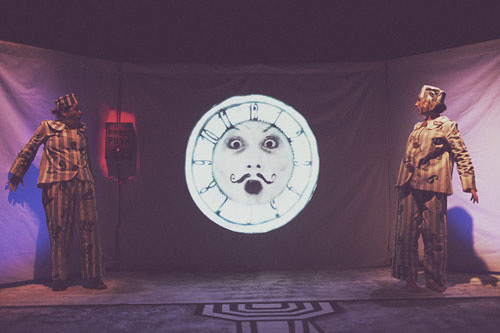 We are very excited to start our week of rehearsals for our new show 5 More Minutes at Rudston Primary School in Liverpool where the children will be helping us to add the magic and excitement to our new production that will be premiering on 17th February at The Atkinson in Southport.